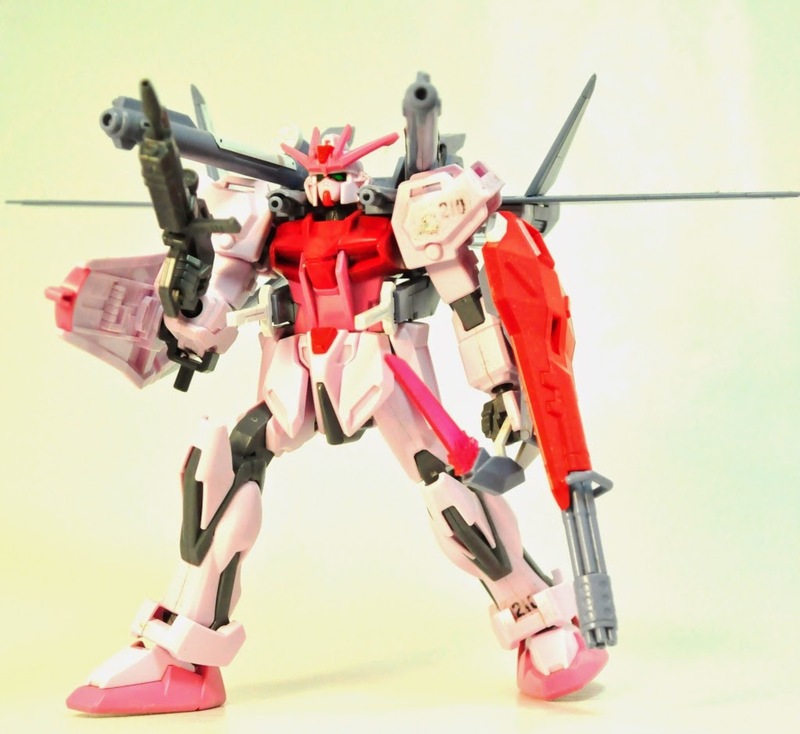 Hubs is an avid collector and builder of Gunpla - short term for Gundam Plastic Models which have their basis on a long running Japanese series featuring huge robots. Think Voltes V for those who grew up from my generation (LOL), only snazzier. Anyway, he's always been fascinated by the dioramas inspired by these machines and needless to say, the Japanese are one of the best at these. For us, there's nothing more fascinating than watching a video on how these geniuses create such detailed works of art. The work that goes into making a single diorama is just astounding. The video doesn't show Gunpla but its still a great source of inspiration on 'techniques' to use. Bento #23: Gotta Catch Them All!